The price is 15900 Euro. 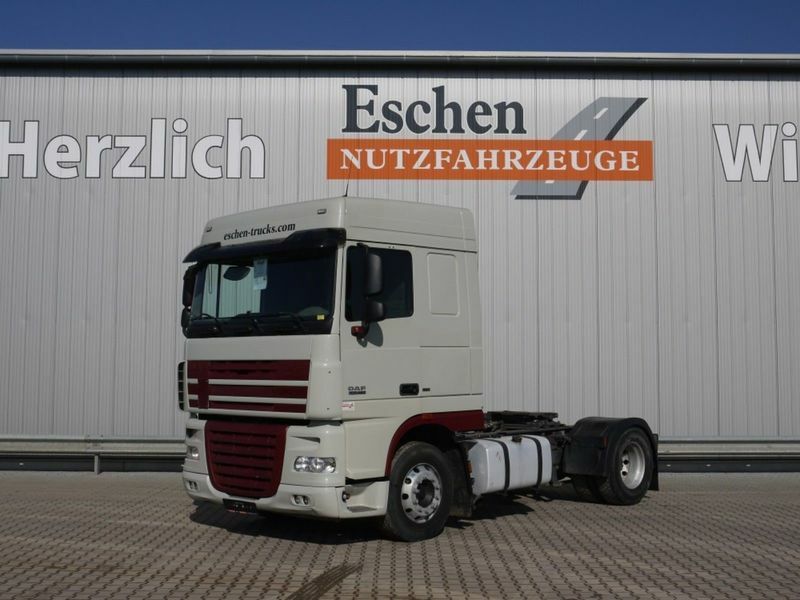 Check the technical data of the unit, picked out from the catalog of DAF XF 105 tractor unit. The vehicle was manufactured in 2011. Engine details/gearing and fuel type: Euro 5, diesel, displacement: 12902 cc, 462 hp, gearbox: automatic. The details on axles, suspension and euro norm include: 4x2, number of axles: 2, ABS, light alloy wheels. The mileage is 550600 km.